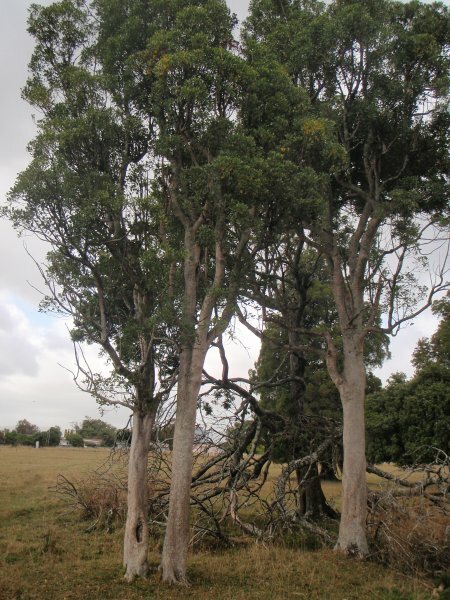 Remnant native tree groups within the city limits are rare things in the Manawatu. As a collection of trees this group is certainly worthy of recognition. Comprising no less that forty native species of tree, shrub and fern. 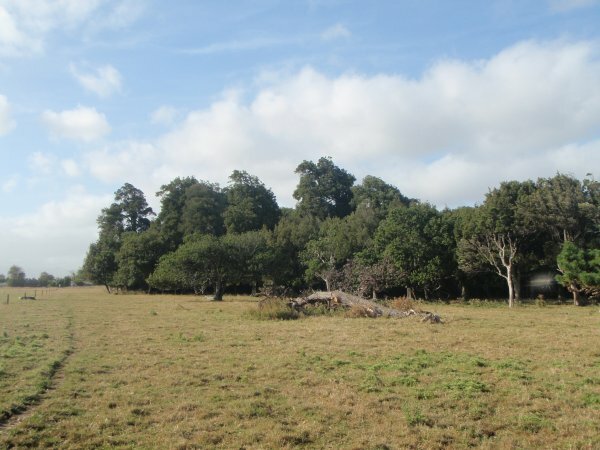 The site comprises seven hectares enclosed within a fence and three hectares still existing in pasture outside the main group and yet to be fenced. The property was purchased by John. P. Manderson in 1962, the previous owner was Bill Sutherland. The group was fenced in 1970 by John Manderson, prior to that it was a "Kill paddock" where cattle and sheep roamed to provide meat for the homestead (John Manderson interview 04.03.2103). 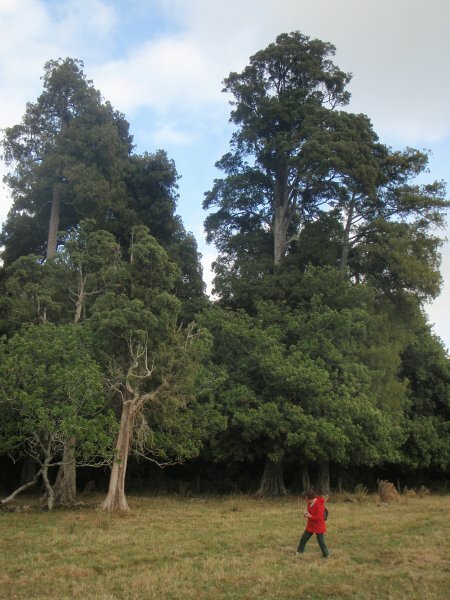 The key element to be listed within the group comprises 7 mature kahikatea (Judd, D.A. 2013). Good all round conditon, however those trees outside the protection of the fence line are showing advanced signs of decline. 07 Apr 2013 Judd, D.A.